After hinting that micro-drones would be a part of the increased military budget to-do-list last month, which amounted to an increase of $582.7 billion, the Pentagon has just revealed that their micro-drone program is finally in action. The micro-drones, created with 3D printing technology not fully detailed in the budget report, were experimented with in Alaska last summer and are now being brought to the public eye. The experiment was conducted by the Pentagon’s Strategic Capabilities Office (SCO), founded to help cultivate strategic counter measures against threats from Russia and China. These micro-drones can actually be launched from the flare dispensers of various US fighter jets. They are parachuted down in small-sized canisters, where the micro-drone wings then catch the wind with their one-inch propellers. 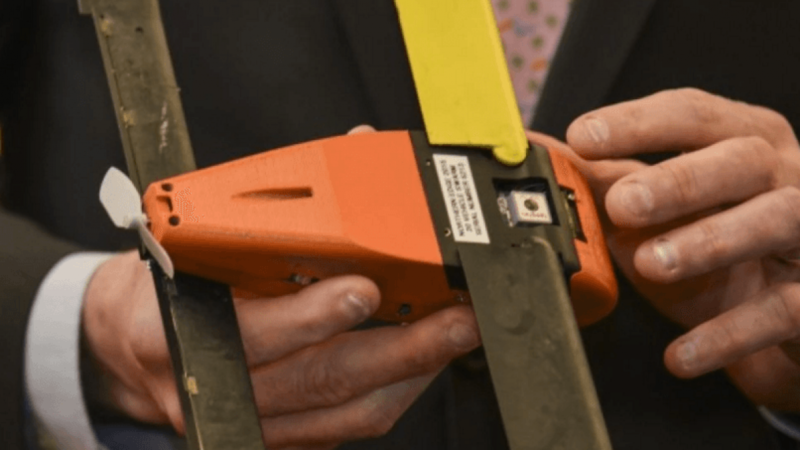 According to SCO director William Roper, the 3D printed micro-drone swarms have been under testing since 2014, and aside from the canister launching, can also be dispersed by ground troops as well. These newly developed 3D printed micro-drones are actually dispensed in swarms, and although their purpose is classified, they could potentially be used to confuse opposing forces and carry out more cost-effective surveillance missions. Each micro-drone weighs just about a pound each. The swarms are able to come together in packs and influence situational awareness from the moment they come out of the canister. 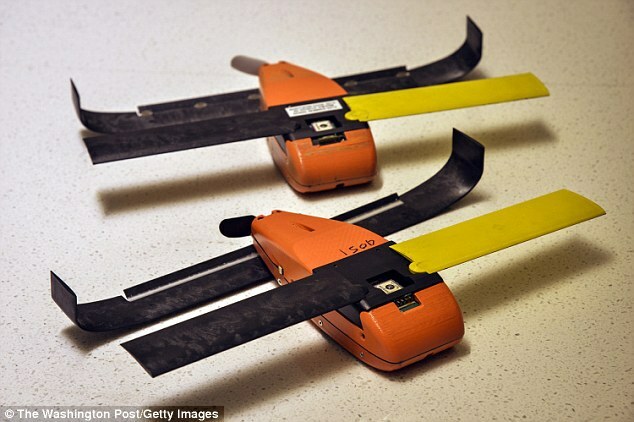 3D printing technology helped to ensure that the micro-drones had the appropriate strength for their miniaturized size. The SCO office is currently located in the same building as the Defense Advanced Research Projects Agency (DARPA), which is known for their focus on emerging technologies of the future. Though they share similar end-goals, the SCO is more of a wild card agency, and is focused primarily on creating ‘trick plays’ for the US military, using both old and new technologies to re-innovate defense strategy. “In a world of fast-morphing technologies and diverse threats, no single military capability or tech development strategy is going to ensure our national security,” said Arati Prabhakar, the director of DARPA. No country in the world spends more on their military defense than the United States, which is constantly utilizing emerging technologies to try and keep themselves a step ahead of other global superpowers like China and Russia. One big area of research, as many people are aware of, is drone technology, which has allowed the military to use unmanned aircraft to do their dirty work. Now, it’s important to note that drones are more than just potential military weapons, they’re also being used a means of entertainment and exploration as well. 3D printing technology can oftentimes play a major role in the production of these unmanned aircraft, and has helped to manufacture drones for both a variety of uses, such as extreme drone racing and space exploration. Could Xometry Be the Amazon of Additive Manufacturing?